Even dental implants require brushing. So, morning and night, be sure to take care of this vital oral health step. You need to make sure you’re brushing gently. You can start this by using a soft bristle toothbrush or an electric toothbrush. Simply be sure not to push hard when brushing. Simply moving the brush will remove what’s necessary. Just like your natural teeth, food particles can get stuck around your dental implant. So, you shouldn’t be afraid to get in there with some floss! Getting around the crown and slightly under the gum line can get rid of bacteria and prevent infection. Once your implants are in, your dental visits become that much more important. Your dentist can make sure that everything is all set and be settling nicely. If you notice gum loss, excessive sensitivity, unwarranted bleeding, or anything else surrounding your implant that makes you uncomfortable, contact your dentist immediately. 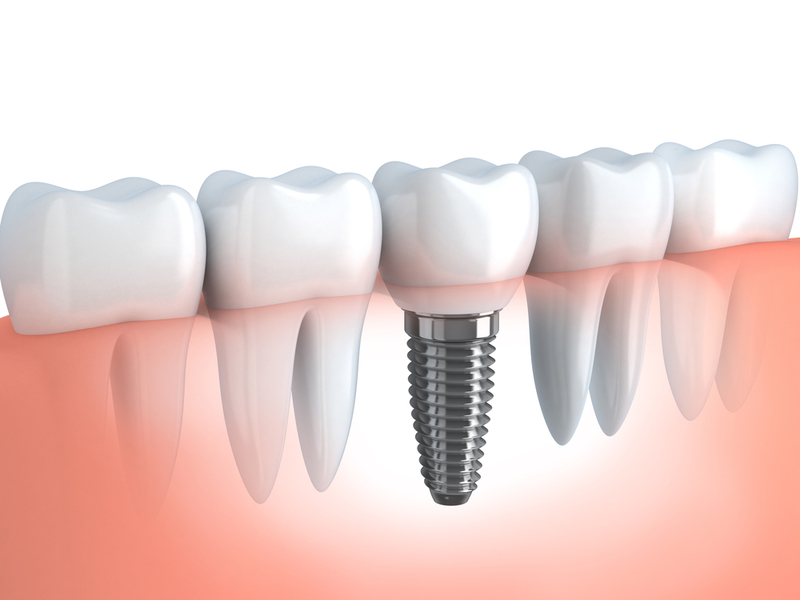 Dental implants are extremely sturdy and durable, so issues are definitely out of the ordinary. So, do not hesitate to reach out. Are You Interested in Getting Dental Implants in Jupiter? Dental implants in Jupiter are a great smile restoration option for many! 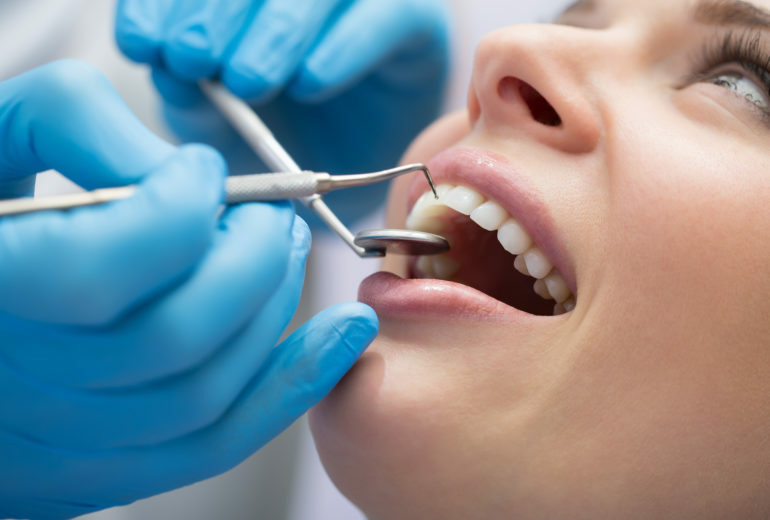 If you’re in need of replacing a tooth – or a couple teeth – contact us today to schedule a consultation with our talented staff. 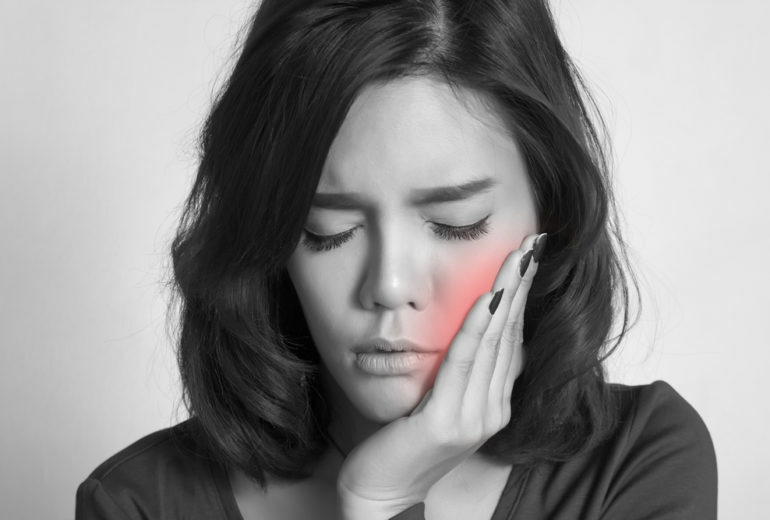 Jupiter Dentist | Do I Need to Get a Tooth Extraction?